The wine magazine – Weinwelt (Aug./Sept. edition) – I picked up at Frankfurt Airport when leaving Germany in August carried an article on the best Riesling wines in 2007. Among the top seven wines were 4 from Pfalz, one from Austria, one from Rheinhessen and one from Franconia. For someone like me, a native of the Mosel, it is devastating that no wine from my home region was among the best seven. Another Riesling competition in Bingen/Rhein in July had a record entry of almost 2,000 wines (1,937 to be exact) from 754 producers from almost all wine producing regions in Germany and from Austria, Canada, Australia, Luxembourg, France, USA, and New Zealand. Most of the non-European Riesling wines came (surprise), of course, from Australia. 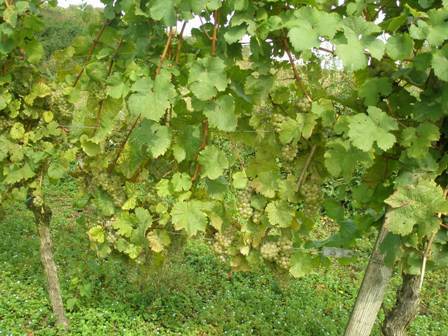 In the “semi-dry Riesling category” wines from Rheinhessen, Mosel and Nahe could be found among the three top wines. 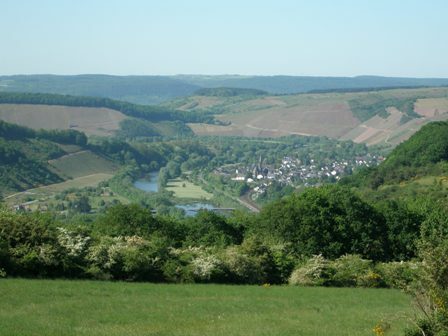 However, the “sweet wine category” was dominated by Mosel wines. There will be many more shows and wine tastings in the coming months. 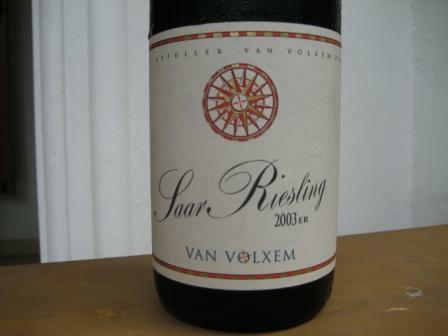 In July this year, when we tasted the 2007 vintage at Van Volxem Winery (Wiltingen, Saar), the “grand cru” wines were not yet presented because their release was scheduled for fall. Given the fact that most wineries have not yet officially released their “gand cru” or, as the Germans say, “grosse Gewaechse”-wines, we will witness great quality Riesling wines of the 2007 vintage hitting the market later this year. That’s what I call wonderful prospects for us wine lovers. 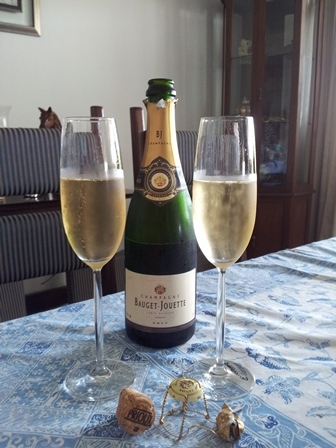 PS: From October 14-18, 2008 the 2008 Canberra International Riesling Challenge will be conducted. For the first time in the history of the event, the number of entries has surpassed 500 wines (506 total entries), with a record number from Germany (99 entries). Let us see what the outcome may be. This entry was posted on Saturday, August 30th, 2008 at 10:56 am and is filed under food and wine. You can follow any responses to this entry through the RSS 2.0 feed. You can leave a response, or trackback from your own site. word of the season for 2014.